The folks at Maryland State Parks’ Scales and Tales programs say your old Christmas trees can help enrich the habitats of local birds. 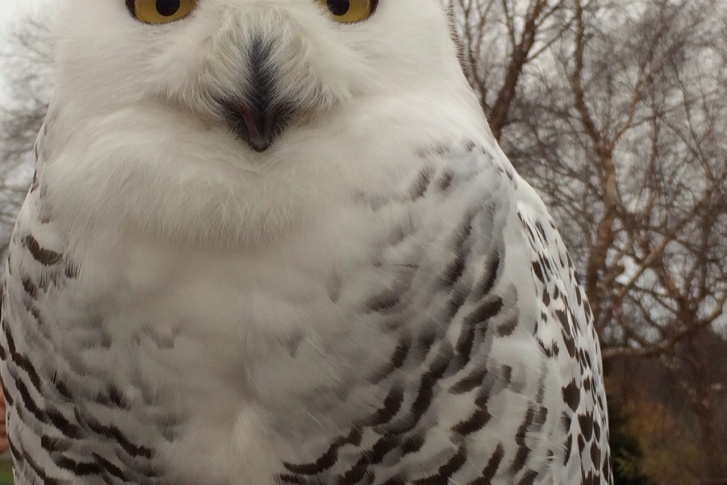 The trees will be welcomed by the many raptors: two bald eagles; kestrels; and barred and barn owls. 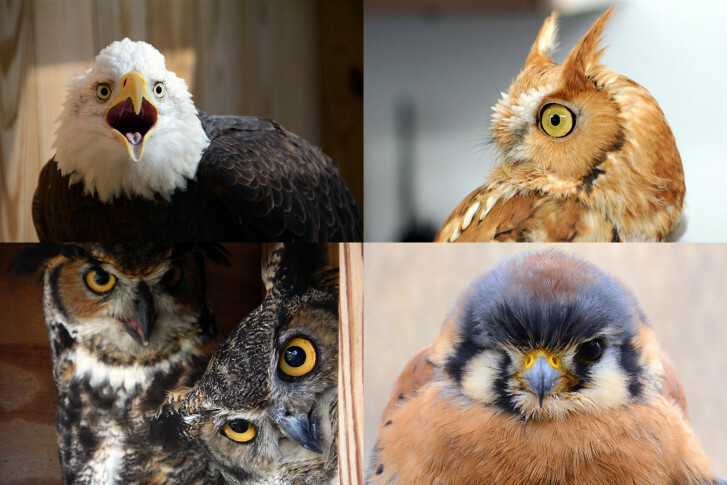 Majestic birds such as owls, eagles and hawks can be grounded by human-generated hazards. But caring for the birds goes well beyond the initial medical emergency.